Secrets | Movie4Cast - The Most Complete Movie Community Platform! Etta Berter is a doctor's wife in 1905 who has been unable to have children. The couple has one adopted daughter but she has always wanted more children. 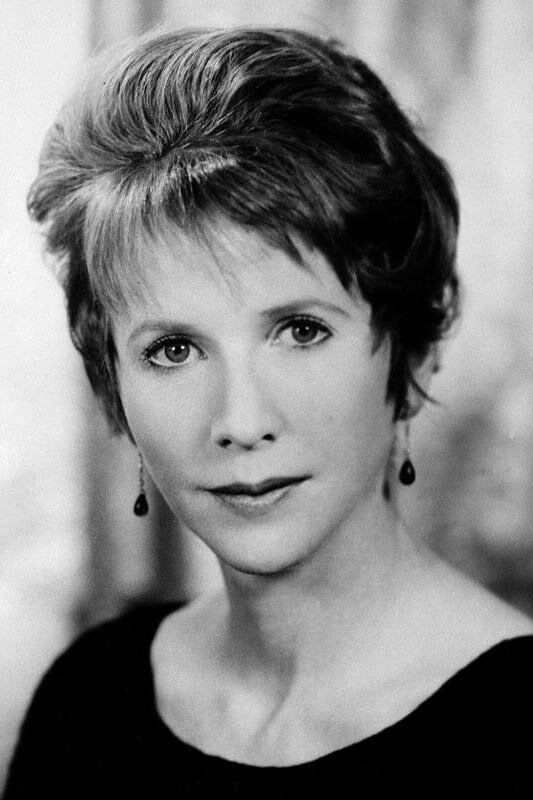 Julie Harris's character is the family's cook and close companion to their daughter. Her granddaughter is the family's maid. When a visiting friend of Etta's arrives for a visit both she and the maid are attracted to him. When he seems to prefer the younger woman (the maid) the other woman is very jealous and when the maid becomes pregnant by him the older woman vows to make that child her own.